Offering a number of proteins — Korean beef, char shu pork or seared ahi tuna, for example — available in tacos, burritos or rice bowls, plus a roster of appetizers, soups and salads ranging from a traditional Mexican aguachile (with shrimp, lime, cucumber, serrano chiles and cilantro) to ramen topped with your choice of meat. Follow us @chueyfus for delicious updates. Great place to go for something different and good. 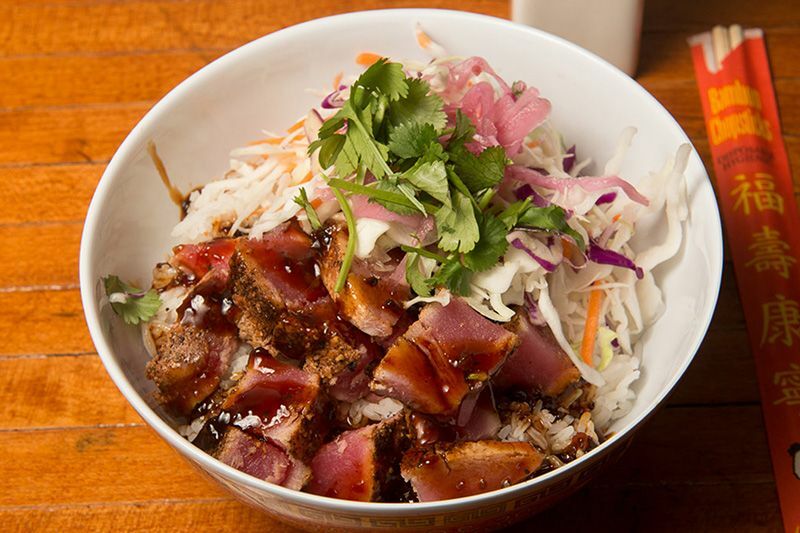 Ahi tuna bowl is my favorite. Also good chips and queso. 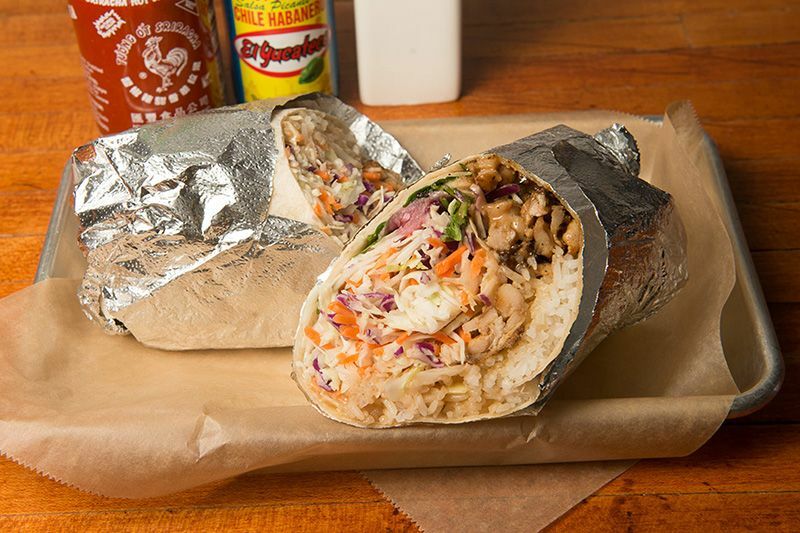 Imagine an Asian-Latin fusion Illegal Pete's. Whoa, I don't think I've ever devoured a burrito as fast as I downed their char shu pork - crazy good. They had me at wasabi. The food truck has been open for a while but they just opened a restaurant on Santa Fe in Lincoln Park. Everything was delicious, full bar, great patio...we'll definitely be coming back! Love this place. 10/10 will eat again. Shout out to our bartender Tasha she was super accommodating for our group!! Thanks! Just repeating what others have said. Food is amazing. Ice cream is phenomenal. Decor is neat. Prices are great. Love the neighborhood. Did I mention the food is phenomenal? Can't wait to bring my girlfriends for happy hour! © 2017 Chuey FU’s. All rights reserved. Designed with ❤ by 5280 Design Co.